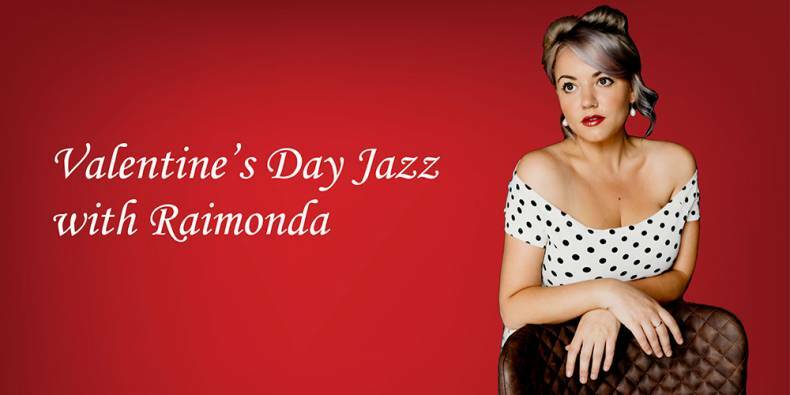 Jazz / Soul Piano & Singer duo for your special Valentine's Day Dinner. Enjoy delicious Palestinian meals while listening to live music at Jerusalem Restaurant on Camden Street D2. 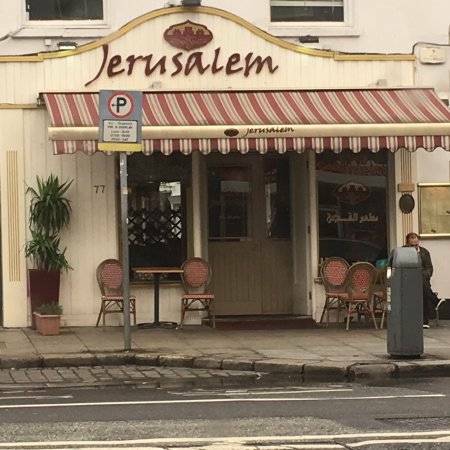 Jerusalem Restaurant has been pioneering Arabian cuisine in Ireland since 2009. We offer an array of speciality Middle Eastern dishes made from scratch that you won’t find anywhere else!